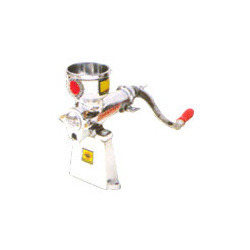 Our range of products include palm fruit oil expeller mini, palm fruit stripper, aluminium fruit juicer, mechanical oil screw press (hand operated), multi purpose cooking kettle (with boiler) and palmnut (from fruit separator). 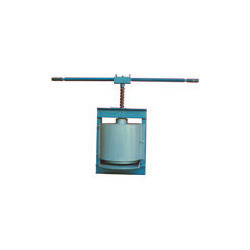 Ideal for extracting oil by pressing Sterilized palm fruit, groundnut, palm kernel etc HOLDING CAPACITY 30 50 Kgs Per Batch 25% - 30% Palm Fruit Oil can be Extracted. 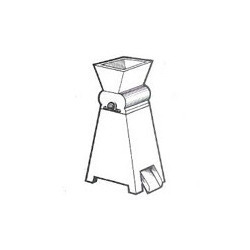 capacity : 150 – 200 kgs / hour. 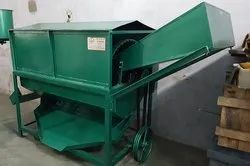 (Palm Fruit & Nuts Into The Crushed Mass) Suitable For Extracting Oil From Sterilized Palm Fruit And Similar Oil Fruits Power Required : 6 Hp Capacity : 250 Kgs/Hour. 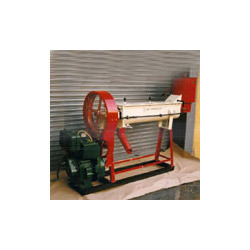 Looking for Palm Fruit and Oil Processing Machineries ?